Photo via ABC NewsPhoto via @cakeifystudio_yyc InstagramPhoto via Dmitry Zvolskiy on PexelsPhoto via @eat.with.viki InstagramPhoto via @allymiaxx InstagramCuriocity Group Inc.
Hey Calgary– we get it. Sometimes there’s just not enough to look forward to, so we went ahead and compiled 5 new restaurants that just opened or will be opening in the next few months. Mark it on your calendar, set an alarm, and start the countdowns, ’cause 2019 is looking like a heck of a tasty year. 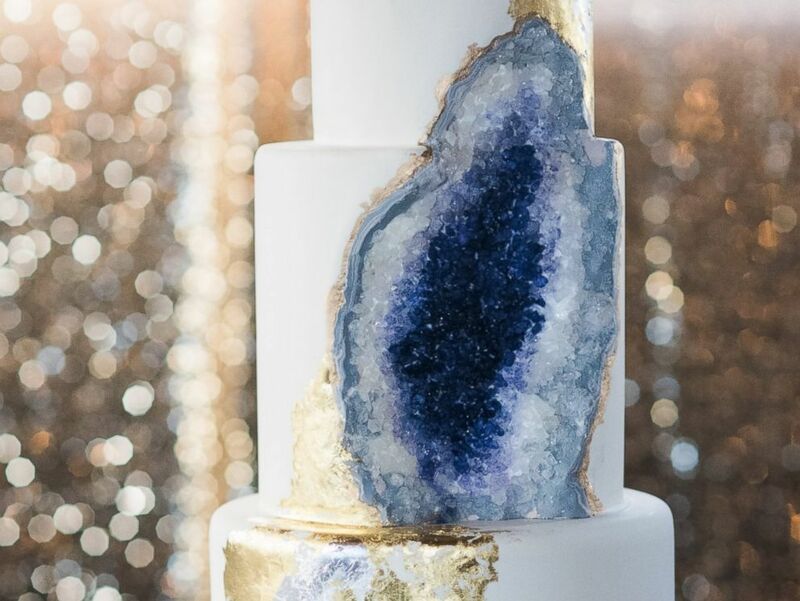 Buttercream flowers, sugary geodes, and gold-flaked frosting– yep, Cakeify does it all. This place is opening mid-2019 and it’s promising some gorgeous treats, so keep an eye out for the space on Meredith Rd! M&E’s a swanky new champagne and fondue bar opening up this January, and if anything can guarantee us a good year, we’re pretty sure it’s that magical combo of bubbly and melted cheese. Black Sheep just opened on 17th Ave SW and we’re already obsessed with it. But really, can you blame us? These raspberry croissants are ridiculous! Cold winter-y days call for Taiwanese noodles. Actually, every day calls for Taiwanese noodles, so head over to this new hotspot on 16 Ave and eat your little heart out. Since its recent opening, Cafe du Centre has been bringing a whole lotta sweetness to downtown Calgary. When we say their desserts are extra, we’re not joking… so head on over to treat yo’self in a big way. That about does it, for now, Calgary, but check back for even more tasty places to add to your list.